The War Is Still With Us | A PBS39 digital archival series, where we examine the impact of the Vietnam War and how the implications still affect us today. "The War is Still With Us," is being implemented in conjunction with Bethlehem Area Public Library, and willfeature solicited images of the Vietnam War from community members. The project will also include podcast interviews from selected experts in the field, with the help of Vietnam Veterans of America LHV Chapter 415. Selected photos will be displayed on PBS39's website and through a physical photo gallery that will travel to various locations throughout the region. Approximately 15-20 photos overall will be displayed as part of a traveling photo gallery to show the local impact of the war in the Lehigh Valley. Some portrait photographs will be included in a gallery, but there will be an emphasis on candid photos, including themes such as: heading off to Vietnam, deployment, landscape photos, the draft, coming home, protests, rallies, speeches or events held by government and community leaders, and the journey taken by Vietnamese refugees. Check back each week to see selected images and podcasts featured on this webpage beginning the first week of October. 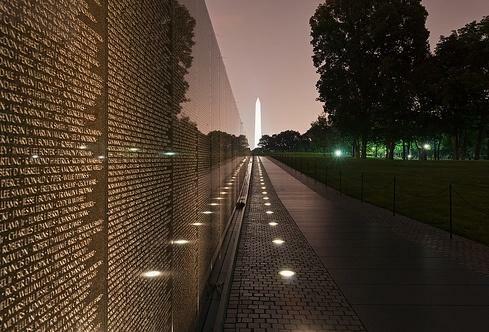 "Decades later, the Vietnam War is still a present topic in the hearts and minds of those who lived through it. 'The War is Still With Us' will provide our local community with a platform to share a look at this time in our nation's history through their lenses." Find out about the creation of The Vietnam War, coming to PBS39 October 2017.